What makes this site different is its unique online village. After making your third deposit with Becky’s Bingo, you become a home owner in the site’s virtual village. This gives you an address and identity, both of which can be used to connect and socialise with other players on the site. This also gives you access to exclusive promotions that other players can’t see. For those who like their bingo plain and simple, there’s the 90 Ball Bingo Room. Elimination and Speed Bingo are most fast-paced games. The Village Cafe is the newbie room, where new players can get free games. There are also exclusive games every month. Becky’s Bingo has all the extra games that you normally see on Cozy Games sites. There’s a range of slots, with titles like Arabian Nights, Big Ben and Cupid’s Arrow, as well as casino games like Blackjack and Roulette. There are also 10 different scratchcard games to play. Becky’s Bingo doesn’t have a sports betting feature. 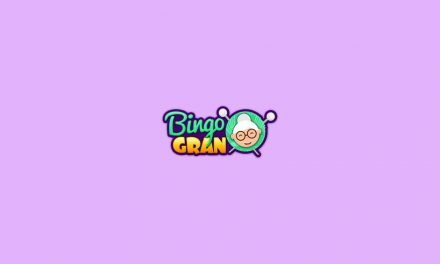 Rather than branching out into extra services, they’ve put quality over quantity and focused on providing a top-notch bingo site. Becky’s bingo can be played on all mobile devices, including iPhone, iPad, Android and Windows phones. When you open up the site, you’ll see that it’s much simpler than the desktop version. Everything is condensed into one menu, which shows bingo, slots and casino games. For extra options, tap the top left corner of the screen and it will open up to show more. There is no Becky’s Bingo app available for download, so to play on your smartphone or tablet, you have to use the mobile site. The Becky’s site offers lots of different bonuses and promotions, so there is always a chance to win. Here’s an overview of what they have to offer. Becky’s Bingo offers a nice welcome deal for new customers. 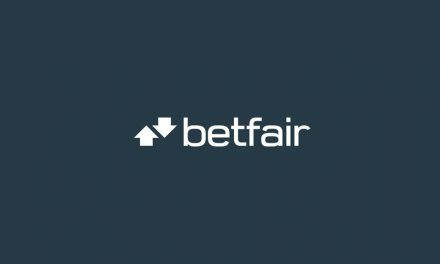 When they sign up to the site and make their first deposit, they’ll get a 400% bonus on whatever amount they’ve deposited (up to £500). There are some terms and conditions, though. The bonus is only valid for 30 days, so you have a limited time in which to make the most of it, and the wagering requirements are 4 x bingo and 40 x slots. There’s also a £10 sign-up bonus, which you can get before you even make a deposit. Just sign up and register your credit or debit card, and your account will be credited with a £10 bingo bonus. If you sign up without a credit or debit card and prefer to use another payment method, you’ll receive this bonus after making your first deposit. This bonus also expires after 30 days. Click here to find more top welcome packages from bingo sites. If you stick with Becky’s Bingo, you have even more promotions to take advantage of as an existing customer. There are weekly and monthly promotions including special bonuses which run for limited periods. Village Cafe – This is a promotion for newbies. For 7 days after making your first deposit, you have access to the Village Cafe, where you can play free bingo for £100 of prizes per day. Games take place every night from 6pm-11pm, starting every 15 minutes, and 10 free bingo cards are awarded for each game. The Money Tree – For a limited time only, you’re rewarded for bingo bonuses for every deposit you make. You can claim your bonus by emailing the help desk, and if you do so on the same day that your deposit is made, your bonus will be doubled. Lucky Ducks – When you deposit exactly £22 any time between Friday and Sunday, you’ll receive a free gift on Monday. Prizes include free tickets, free bets, bingo bonuses and casino bonuses. Blotto – For every £10 you deposit, you’ll receive a free blotto line, which is to be used in a 90 ball game at a designated time. If you match 4 numbers with the first 4 numbers called in the game, you’ll win up to £1,000. 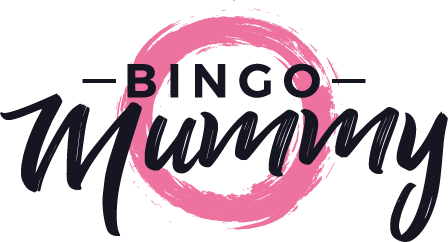 Loyalty Loot – Becky’s Bingo has a loyalty program, by which players can earn up to £100 each month, as well as receiving 10% back on all deposits and being entered up to 500 times in monthly prize draws. The program has different levels depending on the total amount deposited. Anything less than £50 is Bronze, £50-£100 is Silver, £100-£200 is Gold, £200-£500 is Platinum, and £500 and up is Diamond. The Big Match – In the Village Inn, 90 Ball Bingo and Village Fair rooms, there’s a total of £2,000 to be won. Players can win by calling the same numbers in all three rooms. If none of the players get it, the prize will be shared evenly between people who are able to get the same numbers in one or two rooms. The Demon Duck Master – Every Friday from 10-11pm, play Elimination Bingo for special prizes. Tickets cost 5p and a minimum of 6 must be bought to play. Fair Play Cash Back – In the 90 Ball Bingo room every day at 3pm-3.55pm, there’s a Fair Play Cash Back session. Players who join will receive 10% cash back on all losses. Pennies From Heaven – Sundays to Thursdays, 9pm-midnight, you can play games for just 1p. There is a minimum of £25 to be won in each game, and if you buy 50 tickets, you’ll get another 50 for free. Tuppeny Treats – On Fridays and Saturdays from 9pm in the Village Inn room, there are 2p BOGOF games, each with a guaranteed £50 to be won. Super Games – Every Friday, play 90 Ball Bingo and be in with a chance to win the £600 super game prize. Then, go to the Village Inn room on Saturday, where there’s a £400 super game prize up for grabs. Love a Duck – In the Village Inn room, call on ball 22 and get £10 of free bingo tickets. The Charity Event – On the last day of every month, all wagers placed on the 1p session in the Village Inn room will be donated to a designated charity, which changes each month. Refer a Friend – Get a friend to sign up and receive a £50 bonus. When they make their first deposit, you’ll get another £25. Text Club – Join the text club by sending your number to [email protected] and you’ll get a £2 bonus. From then on, every month you’ll be entered into a prize draw. Birthday Special – Becky’s Bingo gives all funded players a £5 bonus as a birthday gift. To contact Becky’s Bingo’s support team, you can chat with them live on the website or fill in the email form on the ‘contact us’ page. The side doesn’t provide a contact number. The site promises that the chat team go the extra mile, providing quality service and fun conversation. The list of promotions offered by Becky’s Bingo is quite impressive, and there’s a range of games in which to use them in. This makes the site a great prospect for a bingo lover on the lookout for a new site to play. Another great thing about this site is the emphasis on community. 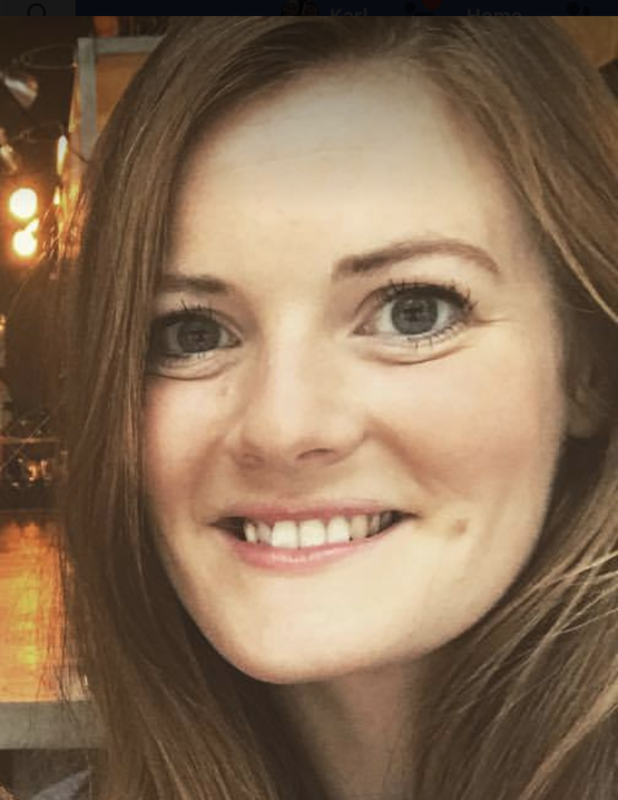 Becky’s Bingo strive to provide excellent service in the live chat, and as well as chat rooms, there’s a forum and a blog, where you can keep up to date and chat. As well as all this, there’s the site’s online village, where players can get to know each other. My only complaint is that there’s no app to download. This would be more convenient than loading up the mobile site every time you want to play. Withdrawals are limited in accordance with wagering requirements and must be more than £25, which may bother some players. The range of games and promotions on Becky’s Bingo make it a good choice for any online bingo player. The emphasis on community is a nice extra touch, too. 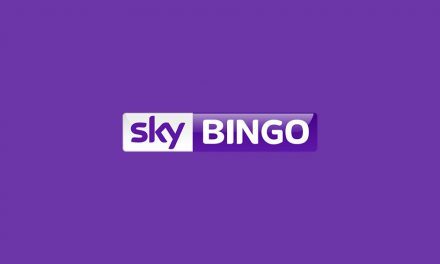 Interested in finding more top bingo brands? You can read our review on ABC Bingo here.